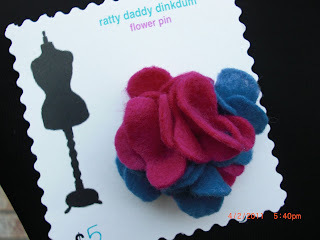 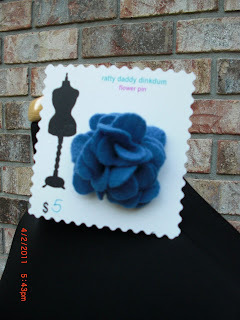 ratty daddy dinkdum: Felt Flower Pins are in the shop! 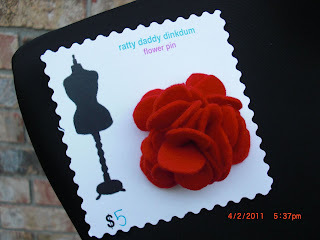 We finally got some of the pins added to the shop! 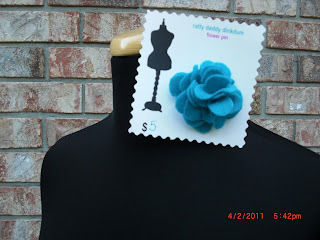 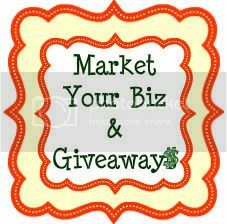 There are a bunch more ready to be listed, so keep watching for more color combinations this week!!! 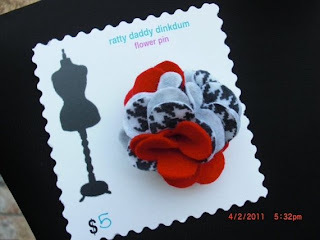 :) The links below take you directly to our etsy shop where you can see more pictures and get more details about the pins!